This 925 Sterling Silver Ring is a special one. It's a two in one, as two rings slide together as a perfect fit. 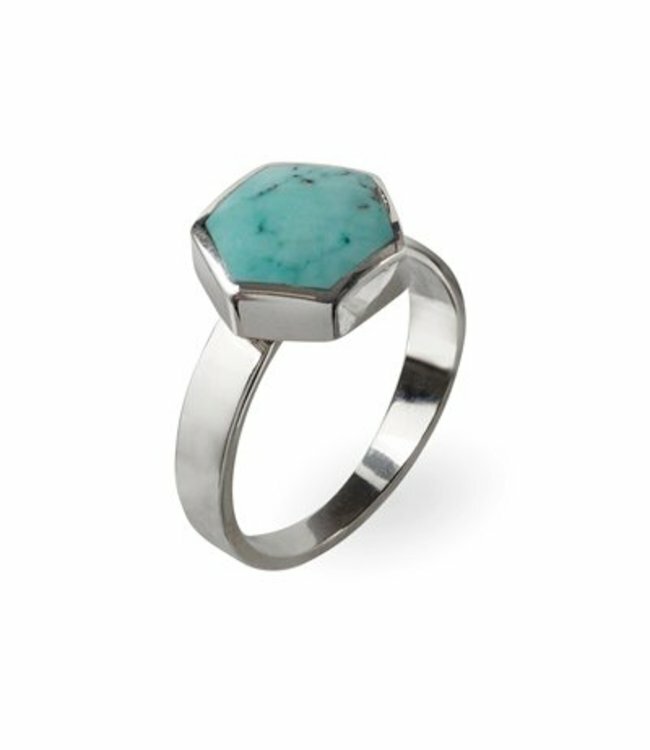 This ring shows strength with it's triangle shape, turquoise gemstone and fitting silver ring. It comes in sizes 17, 18 and 19. Read more.. This Silver Ring 'Sim' is a special one. It's a two in one, as two rings slide together as a perfect fit. But you can also wear them on seperate finers or even different days, however you like it. This ring is a subtle eyecatcher, something different and shows strength with it's triangle shape, turquoise gemstone and fitting sterling silver ring. 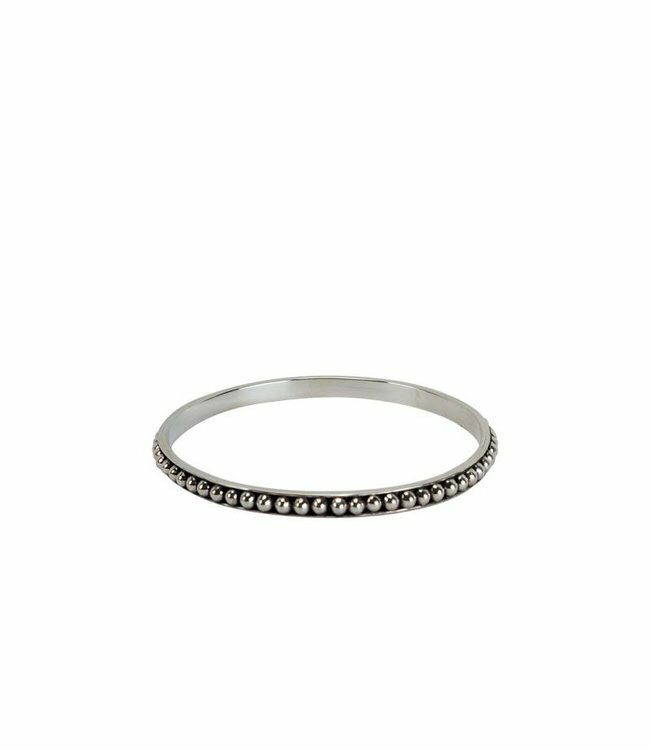 This 925 sterling silver ring is handcrafted and has a comfortable band, which comes in three sizes, 17, 18 and 19. The natural gemstone we used for this ring is turquoise, which is perfect if you like to mix your accessories with a bit of color. Get this turquoise Silver Ring before 17.00hr and it will be shipped on the same day!